NCC IT Services provide Managed IT Services to a wide range of Clients. Due to increased expansion and growth a position has become available for a Senior IT Infrastructure Engineer. 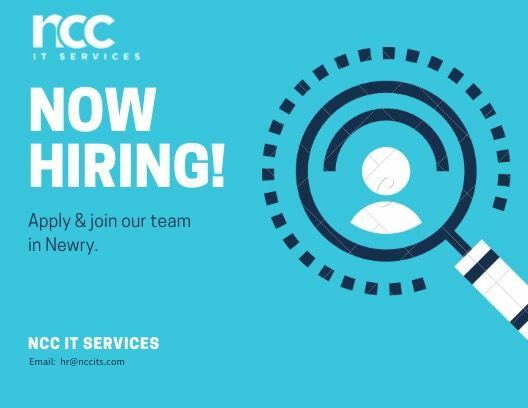 As a Senior Infrastructure Engineer you and your team will be responsible for supporting and maintaining IT infrastructures across the NCC IT Service client base. Project management for server builds and installs.